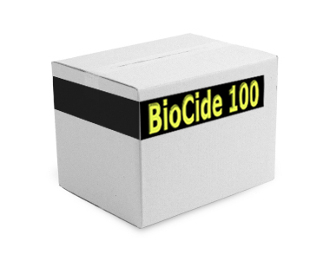 Biocide 100 is a highly effective Biocide mold cleaner against "Pathogenic" (disease causing) Fungus and Mold. Biocide 100 can be used to clean mold from multiple surfaces. This product kills Mold and Fungus, Bacteria, and Viruses. Biocide 100 is an EPA registerd mold cleaning solution. The Preferred Product of Professional Mold Remediators and Water Mitigation Specialists.